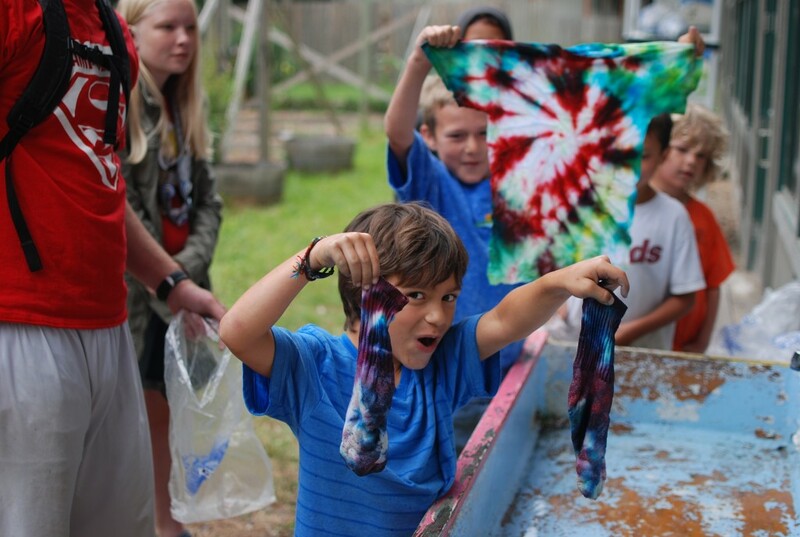 The arts and crafts program at Camp Sealth is designed to promote creativity, fun, skill development, and the exploration of all kinds of projects, techniques, skills and art. Sealth offers arts and crafts projects for youth and adults of all ages and abilities. Potential crafts could include tie dye, leaf rubbings, nature crafts, wood-burning, painting, magazine bowls, mosaics, mod podge and more.